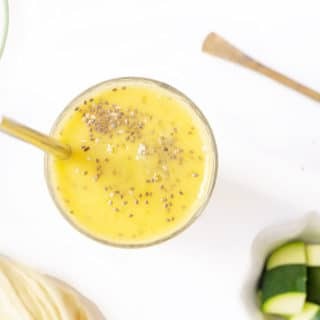 December 18, 2016 by Emily Brees 1 Comment - This post may contain affiliate links. 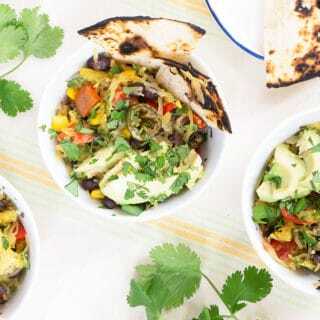 Soft & Chewy or Crisp & Crunchy. Which way do you prefer your gingersnaps? Personally I can go either way, so I worked up one recipe that will give you both depending on your gingersnap preferences. 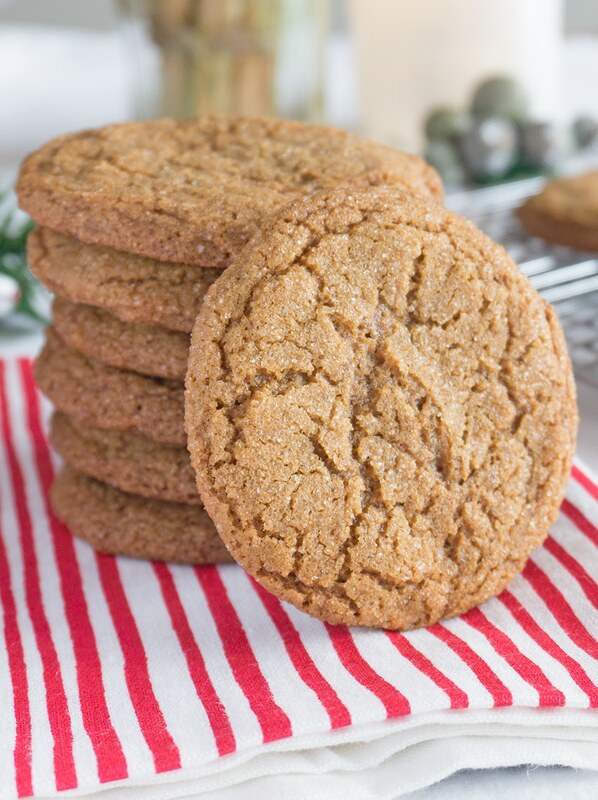 The spices and rich molasses flavor of gingersnaps is the quintessential flavor for Christmas. It wouldn’t be Christmas time without little gingerbread people and houses constructed with candied architecture or these classic gingersnaps. After doing a bunch of testing last season, I’ve succeeded in getting two different textured cookies from one recipe. 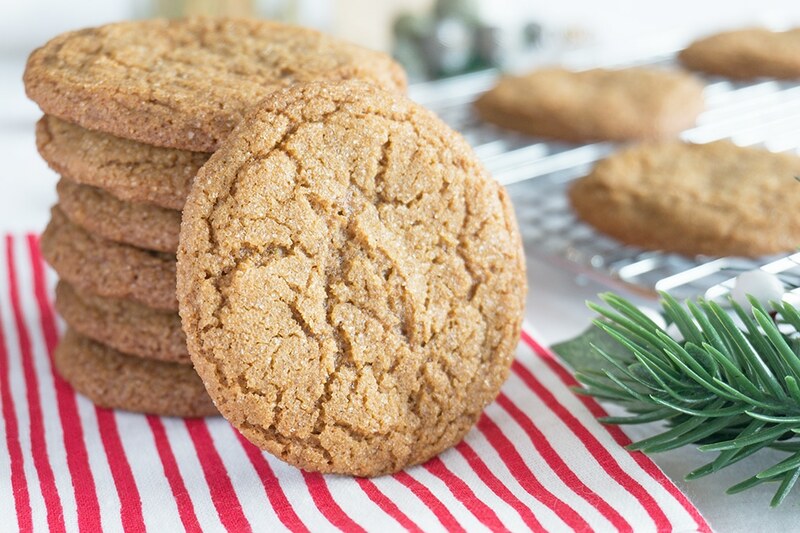 Baked right away, you’ll get crisp and crunchy gingersnaps – the kind that you can snap in half for proper dunking. Freezing or chilling the dough will result in a soft and chewy version. 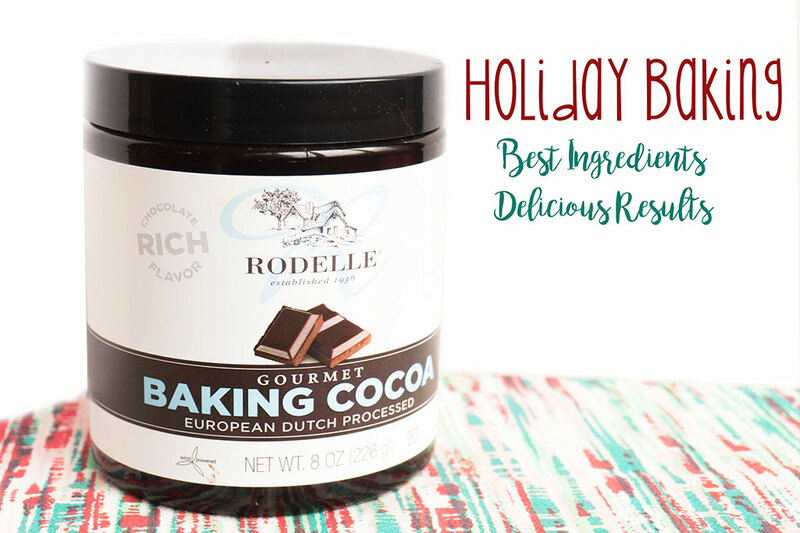 Crinkly tops and spicy flavor – they also make the most delicious holders for ice cream. TIP: Freezing these dough balls makes it easy to make ahead and bake when you have company coming over. Filling your home with warm and cozy spices. Cruncy or chewy - you decide. 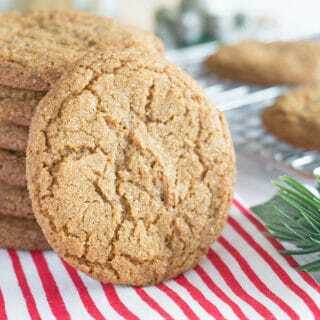 These gingersnaps have the crackly top and are full of spice! Preheat oven to 350°F, racks and upper and lower thirds of the oven, cover baking sheets with parchment paper. 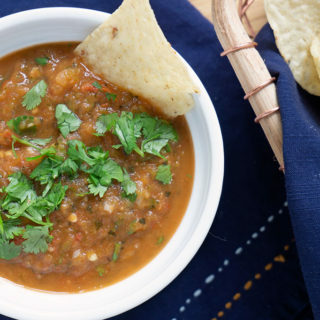 Combine flour, baking soda, salt, spices in a bowl. Stir well to mix. With a mixer, beat on medium speed butter and sugar for about five minutes until fluffy and white. Add the egg + yolk and continue beating until smooth. Lower speed and beat in one half of the dry ingredients, then the molasses. Stop and scrape the side of the mixer. Beat in the rest the dry ingredients. Scoop out 1 inch pieces of dough balls (larger if you'll use them for ice cream sandwiches). Roll between the palm of your hand, then roll in sugar. 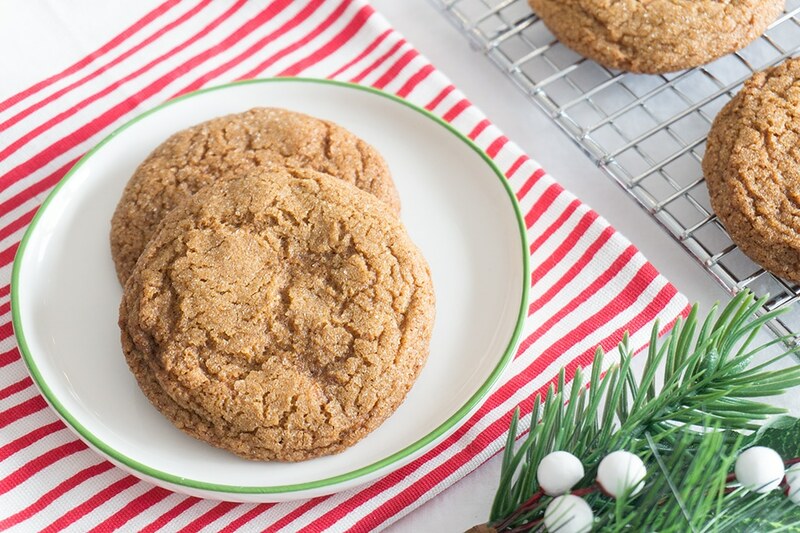 Bake right away for crispy gingersnaps. Place balls on cookie sheet, 3 inches apart. Bake 7 - 8 minutes or until surface is crackled. Cookies will harden as they cool. For a soft and chewy version, chill the dough balls for at least 4 hours or freeze until ready to use. Bake 9-11 minutes or until surface is crackled. to you and your family this holiday and into the New Year. Always up for for a new gingersnap recipe.